How do I permanently SIM unlock my iPhone? Now, let’s proceed on the million-dollar question: how do you SIM/network unlock an iPhone permanently? Ask your Carrier/ Network Provider. Ask a third party device- unlock service provider (that’s us!). The Splendid Truth: There is no need to Enter an “Unlock Code” on ALL Apple devices, all the process is done via iTunes after you receive a confirmation from us about your *order for a Permanent Factory Unlock. Install the latest version of iTunes on your computer. Make sure your iPhone is updated with the latest version of iOS. Switch ON your iPhone with a SIM Card from a non-compatible network. Connect your iPhone to your computer using the Original USB Cable. Launch iTunes and wait until iTunes detect your iPhone. Now disconnect your iPhone and reconnect it after 10 seconds. And voila! Your iPhone is now Unlocked! In the unlikely event that your iPhone failed to unlock, please restore your device following the official guideline from Apple – Click Here! If you happen to have a second-hand device, make sure the previous owner has turned off the *Find My iPhone* feature on it and erased all contents and settings. Of course, unlocking your iPhone should be that easy given you know (and is sure about) all the necessary information needed. However, if you purchased your iPhone through an e-commerce site and can’t get ahold of the original owner, we normally run an Apple GSX Check to get all these information. This, and more we will discuss at a more in-depth level later (you can jump to this explanation). 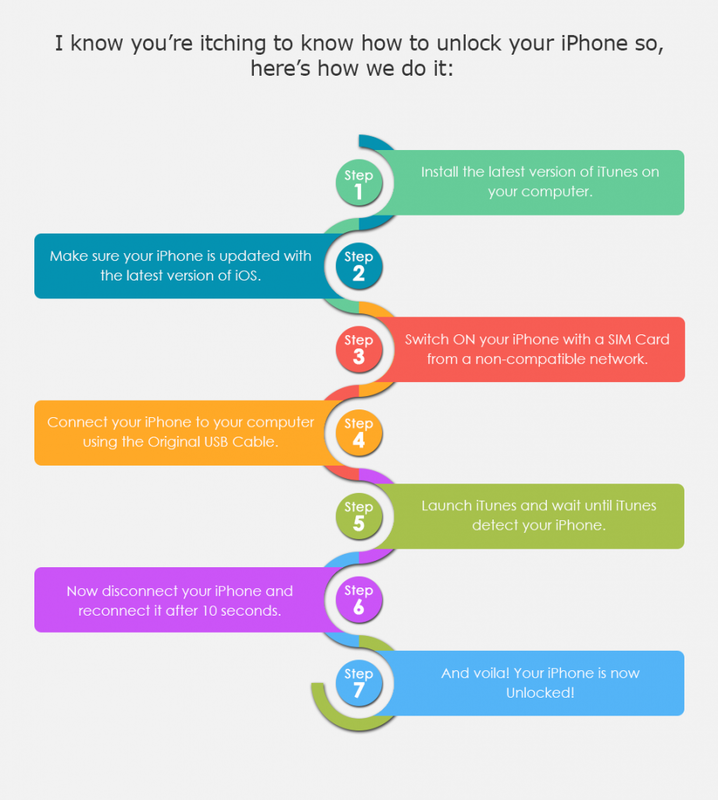 But as promised, let’s discuss your iPhone unlock options further. If you had your iPhone from your carrier through a postpaid plan, they’re not likely to let you go just as easily. If you are still in a contract (usually 2 years), chances are, you have to pay the remaining device balance and the unlock processing fee. I know, I know, that’s outrageous, but for now, that’s how things are. Ok so now, you are probably thinking about device balance, “I thought the phone was for free if I’m on a plan?” Well, not so fast. If you had your iPhone through a plan, it means your phone is subsidized and a part of your price plan is meant to pay off the device for 24 months. Wonder why out of contract plans are way lower? That should answer it. Moreso, even if you have purchased your iPhone outright from a carrier, there’s still a possibility that it is locked with them. And that means you must have been better off buying it straight from Apple. The same rule goes for almost every smartphone brand. Even if you purchased your device outright, you still have to pay for unlocking processing fee which cost varies per carrier in most cases. Good thing, we have option 2! As you might have already seen in the earlier part, it is really so easy to get your iPhone unlocked. However, as I have already mentioned, you have to be able to provide important information about your iPhone so we can do it successfully. 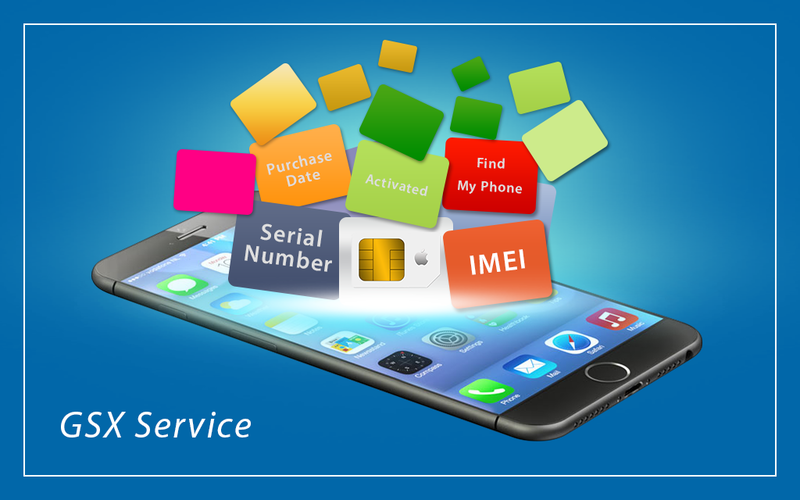 If you are unsure about your iPhone’s original carrier, you have the option to take advantage of our veritable Apple GSX Check service. This is an exclusive offer to all iPhone users who wish to unlock their iPhones. Although there are free online sources that can give you some information about your iPhone, they’re likely limited and can’t give you all the necessary data needed in order to get your iPhone permanently unlocked. Also, if you have purchased your iPhone from e-commerce sites for a seriously low price, you should know if it’s blacklisted or not. There’s no way you can use a phone that is listed in your country’s blacklist database. We will tell you more about blacklisted phones here. So, what is an Apple GSX Check? And why should you go for it? We get our GSX Check report straight from an official Apple Database and we interpret the data for you because it’s totally filled with jargons only Apple employees understand. Unless of course, if you insist you want to read it yourself, but you’ve got to spend more time surfing the net trying to understand a trifling detail. Ok, so how does it look like? 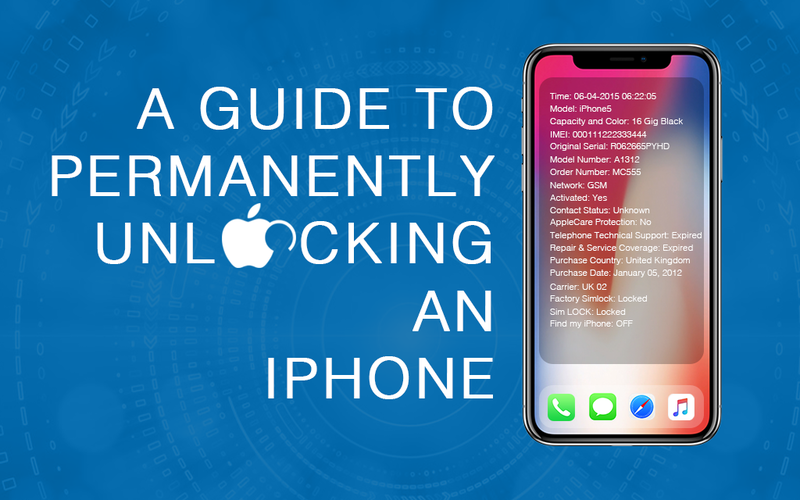 I know, that’s an overwhelming amount of data (and it varies most of the time) but it contains all the information you need to get your iPhone permanently unlocked. So, let me break it down for ya. 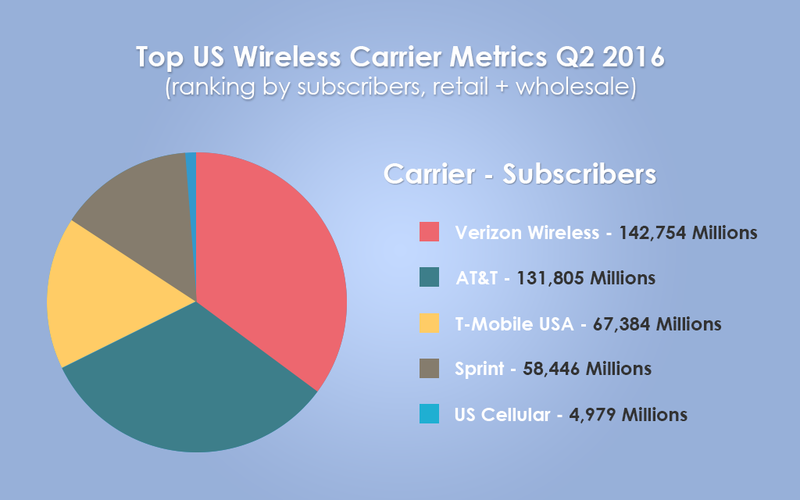 From the data above, we can conclude that the iPhone 6 from USA Verizon LTE is already UNLOCKED. We usually conduct an Apple GSX Check before we proceed on unlocking an iPhone because we want to know more about its history and for us to be able to set proper expectations. Moreover, there are also other qualifying factors for us to be able to permanently unlock an iPhone and it varies on each carrier. One example would be if it’s still under a contract with a carrier or not; that’s one factor that makes the prices vary and you can look it up here. Note that prior to paying for any unlocking service, you should make sure that the FMI feature (Find My iPhone) is not enabled. It will be impossible to hard reset the iPhone, and for us to be able to apply the new unlock “policy” with iTunes you’ll need to have the iCloud account access like the password and username. So, if you purchase your iPhone online, make sure that you have the iCloud access or that the previous owner already erased all the settings before they hand it over to you. Now, before you go and rant on social media about how bad your e-commerce seller was, let’s explore some much-needed information for your iPhone unlock research. So, what is really the difference between Factory Unlocked and Network Unlocked? A lot of people sometimes interchange the terms as if they are the same, but there’s obviously a big difference between these terms and how they apply to a more practical aspect when it comes to unlocking your iPhone. I guess the picture says it all. Nonetheless, let me tell you. A factory unlocked iPhone is a phone that is unlocked by the OEM or the Original Equipment Manufacturer, meaning to say, you got it straight from Apple and it doesn’t have any installed software that ties it to a certain carrier. Technically speaking, you bought it already unlocked. A network unlocked iPhone, on the other hand, is a phone that was once tied to a carrier and was unlocked by them or by a third party service provider so that the iPhone can be used with a different carrier or network. Do note that a network unlocked iPhone, however, can relock again when it is restored to iTunes depending on its Next Tether Activation Policy. Again, we will be able to see this “Policy” in an Apple GSX Check report. This is the reason why we encourage all of our customers to run a GSX Check first before proceeding on unlocking their iPhones. 1. Never fall for any free unlock via software download. As mentioned earlier, iPhones don’t need any unlock codes to become permanently locked and neither need any software. Don’t fall for anyone who asks you to download and install a software or app on your iPhone to get it unlocked because they’re likely only concerned about the important information they can get out of your phone. Even if they say it’s for free, don’t do it. 2. Be fully informed about ALL existing service and privacy policies. All the existing privacy and service policies of the company should be properly disclosed and documented. They should use SSL and have secure checkout or payment pages that ensure all the data, including your card information, remains private. 3. Have a truthful and legitimate “About Us” pages and give true reviews and testimonials. The web is one big happy and free place for fraudsters to play around, and one way to make sure that a service provider is real is to research more about them in any reliable and long-term product and services review sites and read legitimate testimonials from their previous customers. 4. Provide Invoice When Requested and have secure checkout payment. Invoice or receipt of payment is pretty explanatory but that’s one of the things people take for granted when extremely hyped up or in a hurry. 5. Work with carriers or legitimate vendors. You can easily ask this information from any customer service representative on chat or over the phone, don’t let it slip. 6. Will issue refund when unable to deliver. A refund should be given to you if they didn’t solve your issue, given of course, that you disclosed all or has gone through the processes that give your service provider all the necessary information. In the unlikely event that we can’t deliver, we will issue you a refund. That’s one thing we always assure our customers. When the claim is proven true by our vendors or by you, we’ll issue you a refund right away. If there’s anything that you want to add here, we’d love to hear from you!